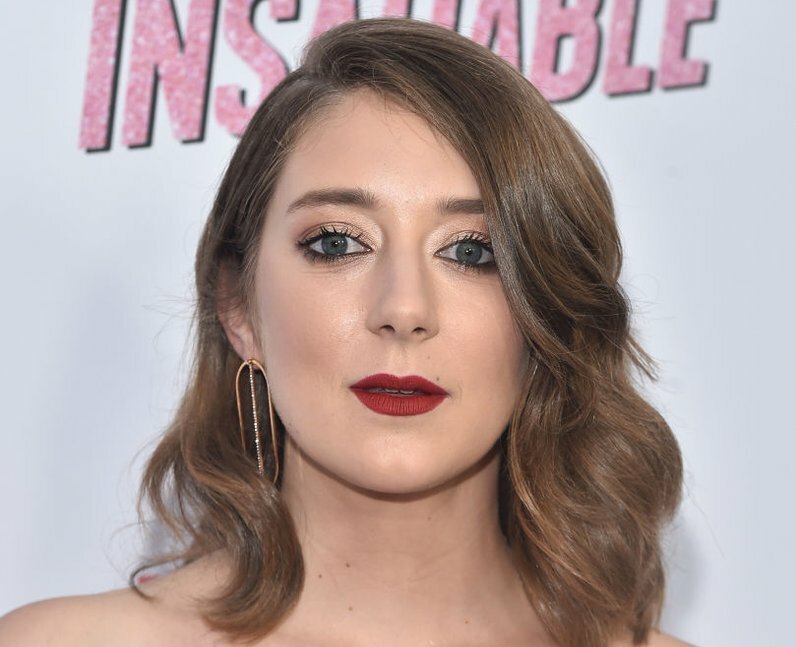 Rising star Kimmy Shields impressed fans as Nonnie on Netflix's 'Insatiable'. 'Insatiable' is Kimmy's biggest role to date, but you've also seen the performer on other Netflix shows like 'Girlboss', 'GLOW', and 'Arrested Development'. Kimmy impressed viewers on 'Insatiable' but there's plenty more to know about the actress. 1. How old is Kimmy Shields? 2. How tall is Kimmy Shields? 8. What other tv shows/movies has Kimmy Shields been in?